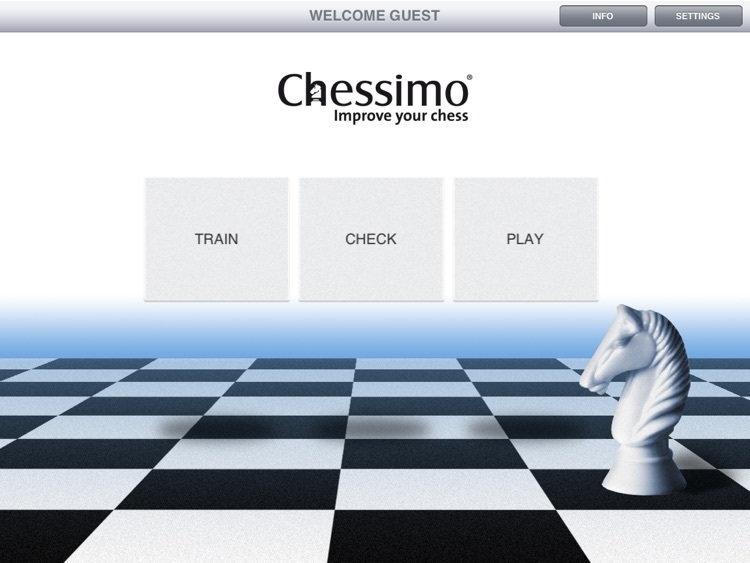 Raise your skill level and have more fun playing chess by taking Chessimo´s ® innovative step by step training. Chessimo ® helps you achieve long-lasting training benefits quickly and enjoyably through repetition of real-life game situations. 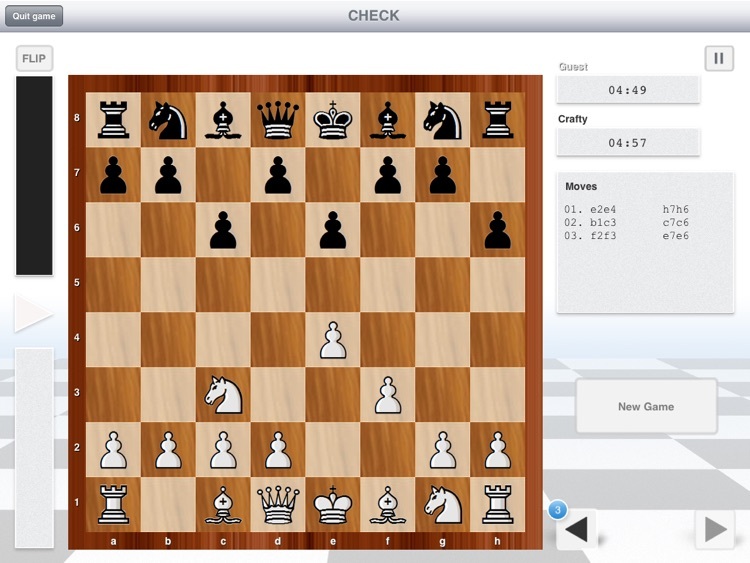 Chessimo´s ® innovative approach to chess training is based on repeatedly solving real game situations chosen by the Brazilian GM Gilberto Milos. 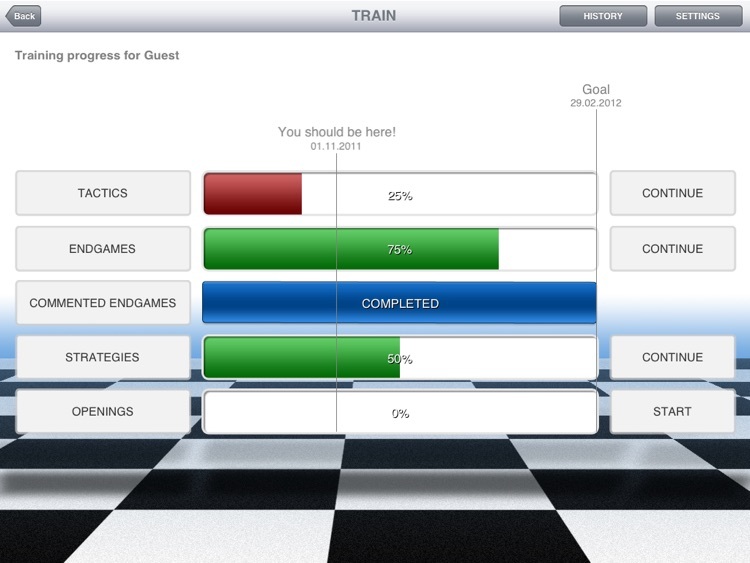 The exercises are sorted by themes (tactics, strategy, endgames) and severity. 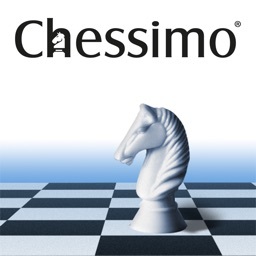 Chessimo ® helps you improve your basic knowledge of tactics, endgames, openings and strategy in a playful way. 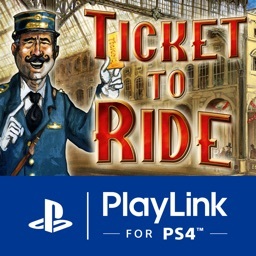 Each exercise demonstrates interactive training and asks you for the correct answer to a question posed by the software. 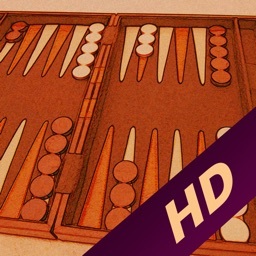 If you´re looking for a real challenge, look no further: Crafty is always up for a game. 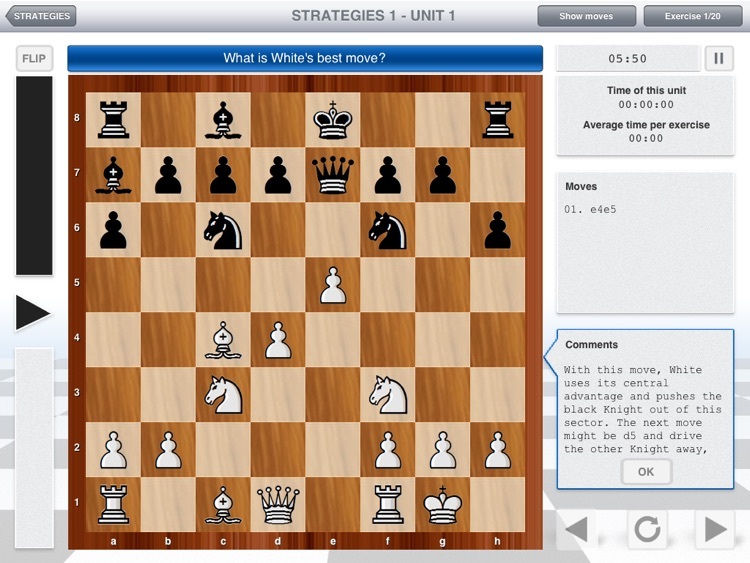 By playing against one of the strongest chess programs you will be able to turn your training´s progress into success – as documented by your individual Elo rating. 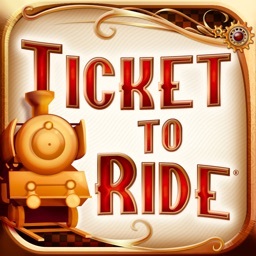 After the game is over Chessimo ® will display your personal Elo rating, which you may register with the Apple Game Center for inclusion in a high score list of all registered Chessimo ® users. 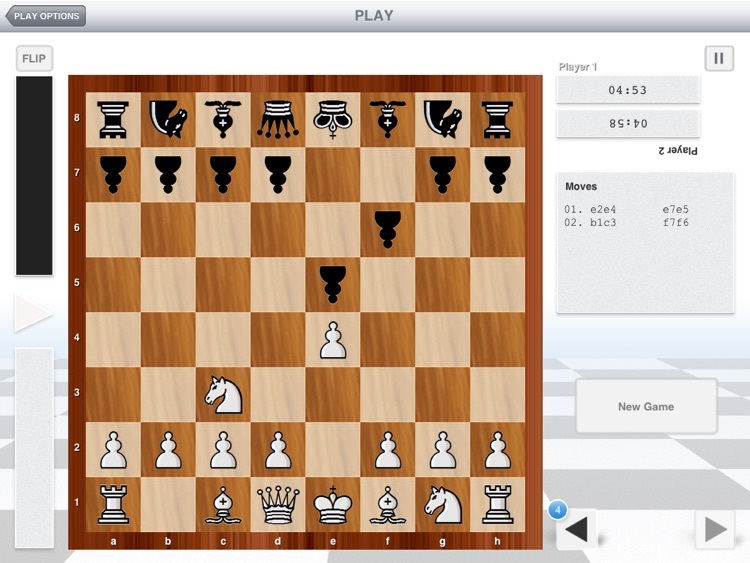 Playing chess has never been more convenient: Chessimo ® can turn your iPad into a chessboard. During your lunch break or while you´re travelling, the only thing you´ll need is an opponent ready to rise to your challenge. 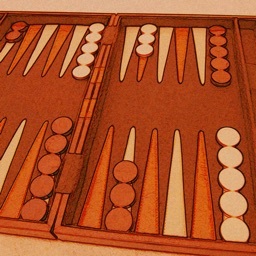 Now have fun with Chessimo ®.